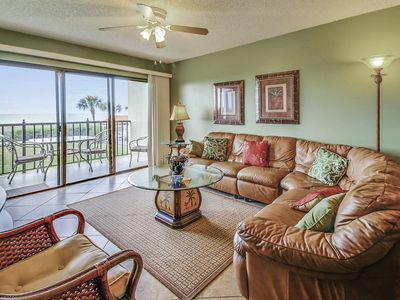 Tropical Bungalow in St. Pete Beach. 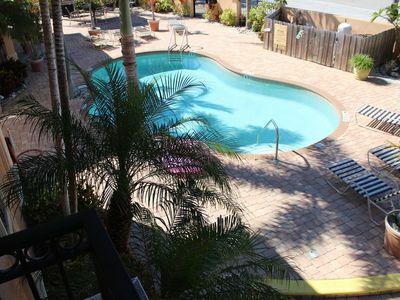 Short walk to Corey Ave for Farmer’s Market, restaurants, galleries shops and festivals. 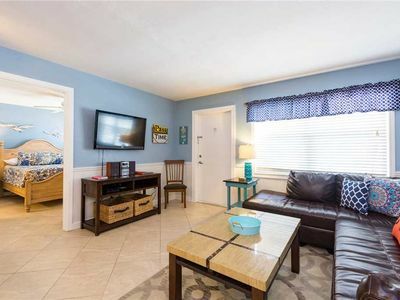 Short 6 minute walk to beach and fabulous sunsets. 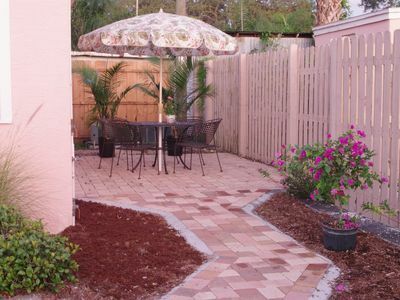 Backyard is tropical oasis with pool and outdoor tiki bar/ kitchen. 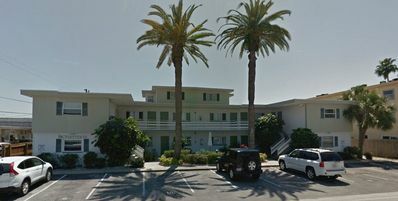 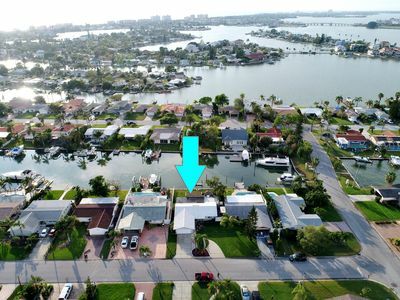 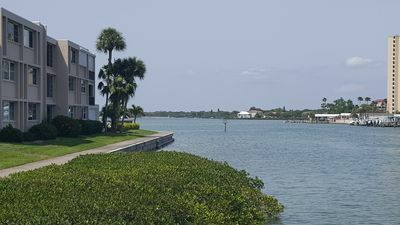 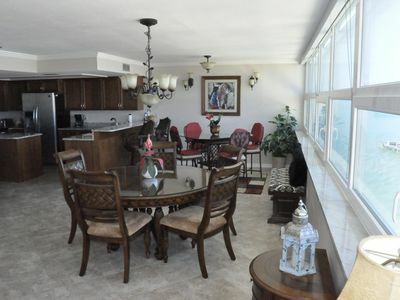 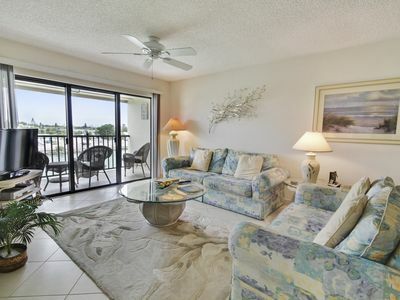 Close to beach trolley stop, Guy Harvey, Historic John’s pass and many waterfront restaurants. 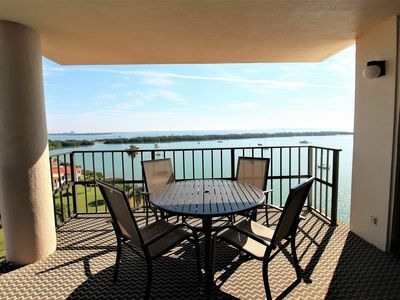 So much to do in sun and fun-filled St. Pete Beach. 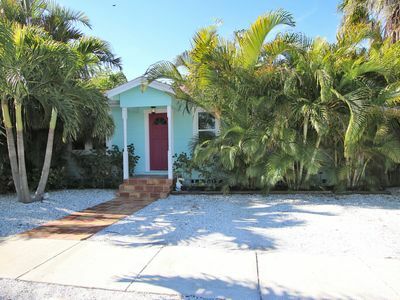 Or just relax in this charming Key West style cottage. 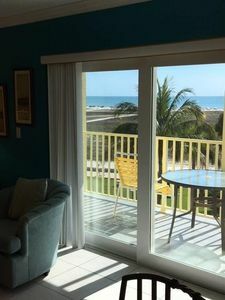 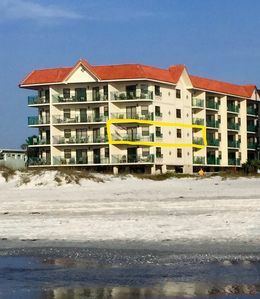 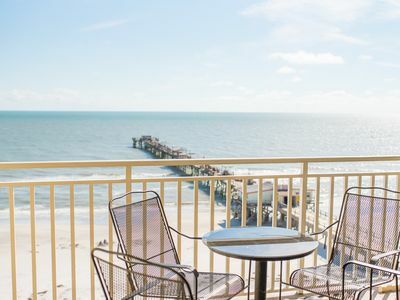 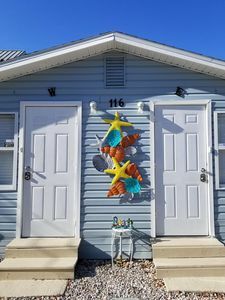 Relax at This Beautiful Waterfront Resort at Coconut Villas of Dunedin! 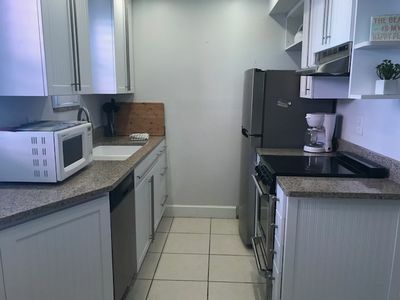 Studio apt. 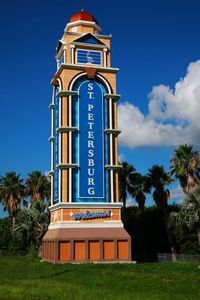 In down town Tarpon Springs close to restaurants and coffee shops! 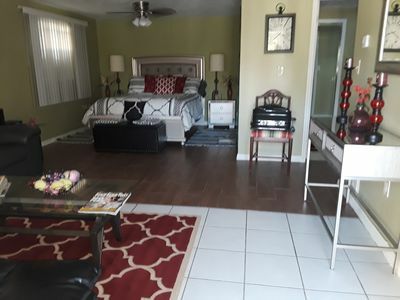 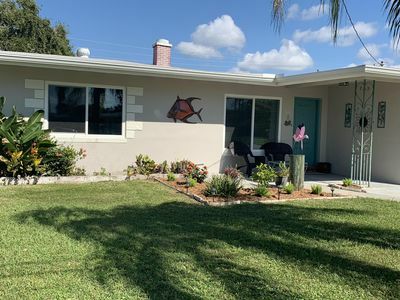 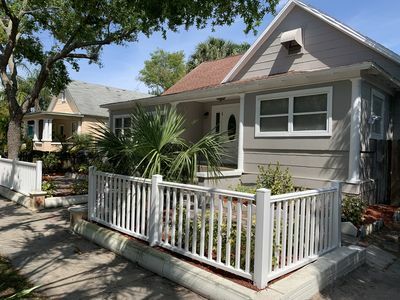 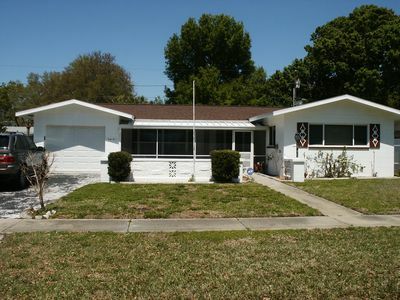 Cute Bungalow minutes from Downtown St Petersburg!